Raw power meets portability with a cutting-edge AVADirect workstation laptop. Get the high performance needed to handle the demands of compute-intensive tasks encountered daily as an industry professional. 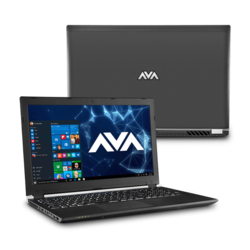 AVADirect mobile workstation laptops are designed specifically for technical, scientific and design applications for business professionals that require a light laptop to use when out in the field or away from the office. AVADirect mobile computer workstations are built with professional-grade graphics cards, powerful processors, additional memory and expandability to give you the extraordinary performance you need. We’ve partnered with the top PC component manufacturers so that you have access to all of the available parts on the market, including the newest products on the day of release. 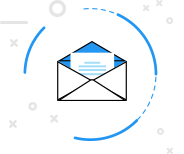 Have specific requirements needed to run the programs you utilize for work? Customize your AVADirect workstation laptop with our redesigned easy-to-use online configurators. 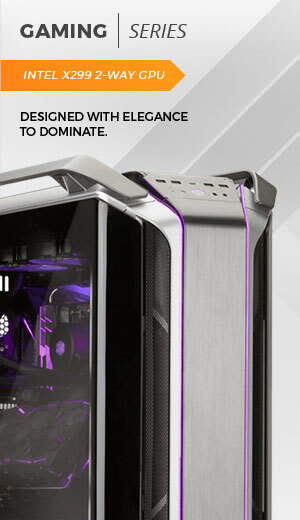 Not sure which components will give you the exact performance you need? Our knowledgeable sales team can suggest the best configuration that matches your specifications and your budget, so you won’t have to worry about purchasing a laptop that can barely run your required programs. As PC enthusiasts ourselves, you know you’re in good hands with AVADirect. Our expert technical team will assemble your state-of-the-art mobile workstation laptop with precision and accuracy, following rigorous testing, quality-control procedures and quality checks. AVADirect portable workstations are thin and lightweight with large, brilliant FHD or 4K display screens, that allow for better readability and visualization, regardless of where you’re working. 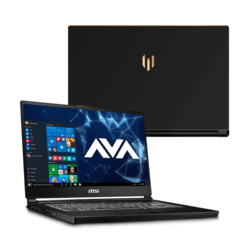 AVADirect offers the most versatile workstation laptops for professionals in any industry, whether you’re an architect, engineer, analyst, 3D designer or scientist. Our ISV certified mobile workstations give you the ability to handle the toughest applications, so regardless of the task (modeling, drafting, coding, content creation or video encoding), you’ll have a seamless experience. Edit, render, and compile with lightning-fast graphics in an AVADirect mobile computer workstation. Arm your build for high-end performance and efficiency with powerful Intel Xeon or AMD Opteron processors and professional workstation-grade NVIDIA Quadro and AMD FirePro graphics cards. Looking for durability and reliability? Ensure the longevity of your workstation laptop with AVADirect’s lifetime technical support and stay up to date with the performance and power you need to succeed.